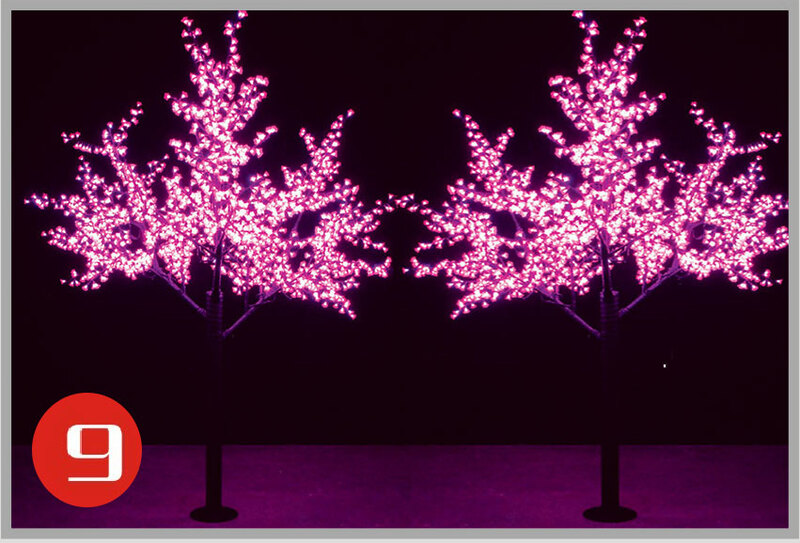 Although installation manual of our LED trees always shipped with the products, many customers still worry about the installation. 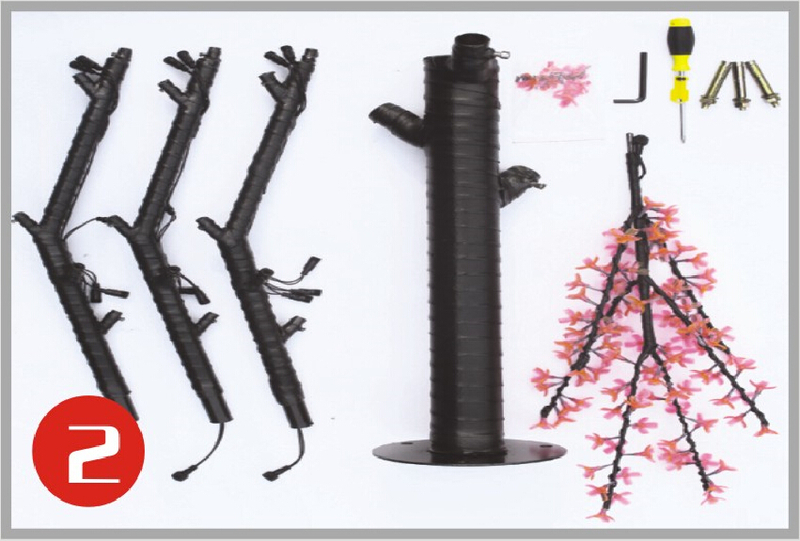 Today we will tell how to install our LED iron pole cherry trees. Other trees can be installed in the same way. 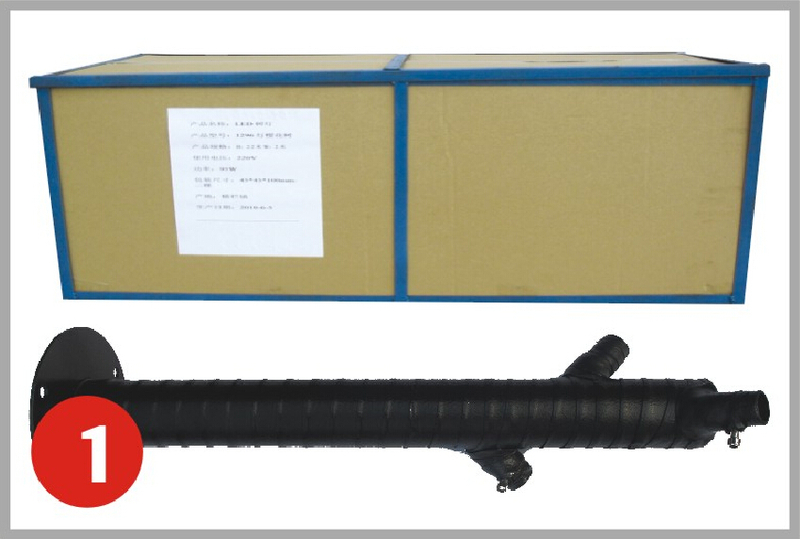 As you see in Picture 1, the trees are packed in carton box, and strength with iron frame. Open the box and take out branches and flowers. 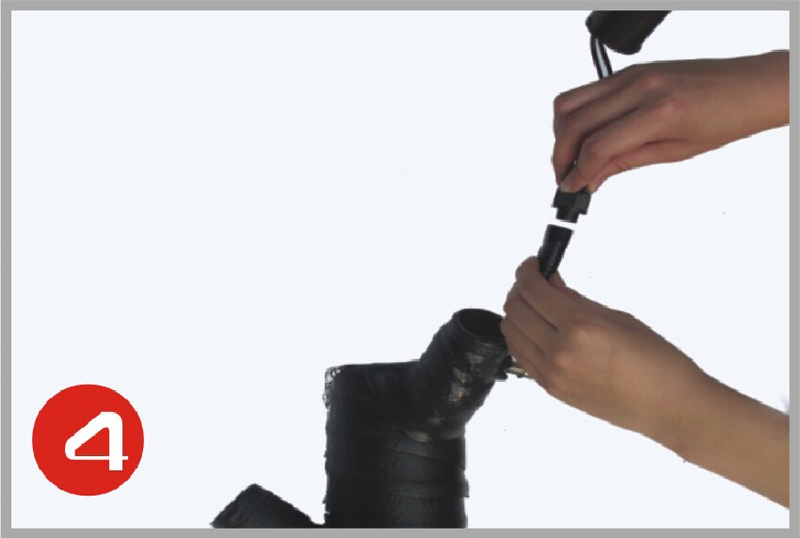 Open the box, you will find some branches, flowers, accessories and installing tools. 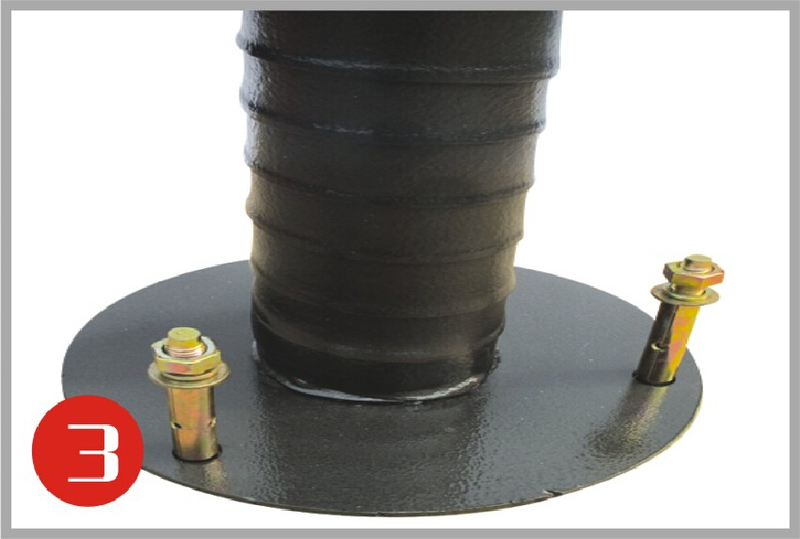 First step, fix the iron pole on floor with screws. Second step, connect the connectors on iron pole and the branches. Step three, screw to strength branches. 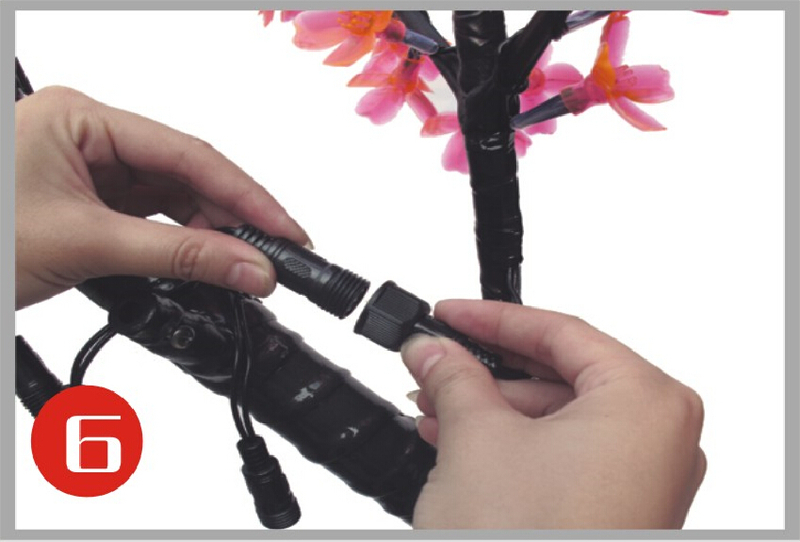 Step four, connect flower branches to the fixed iron branches. 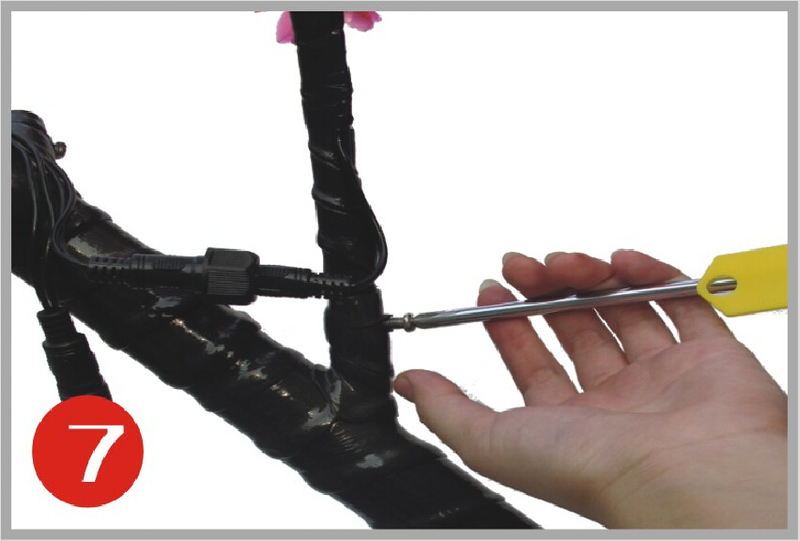 Step five, screw to fix the flower branches. Step six, tape the connect parts up to prevent water and dust in to them. Plug in to powers, you will see them light up as in picture nine.